MADRID — There was no letdown this time. 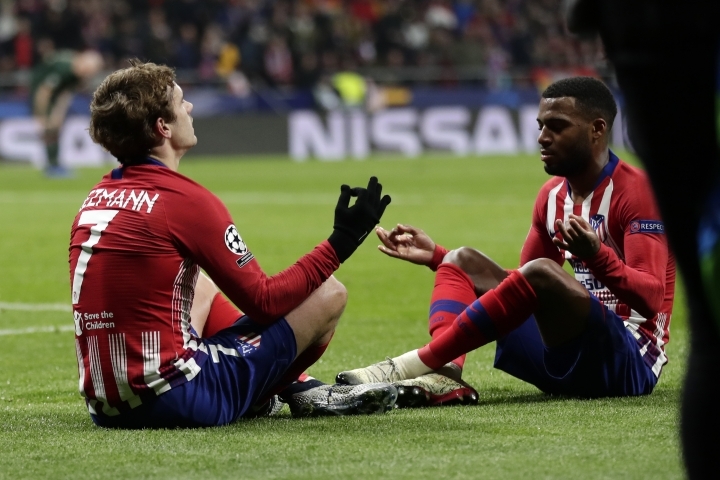 Atletico Madrid is back in the knockout stage of the Champions League. 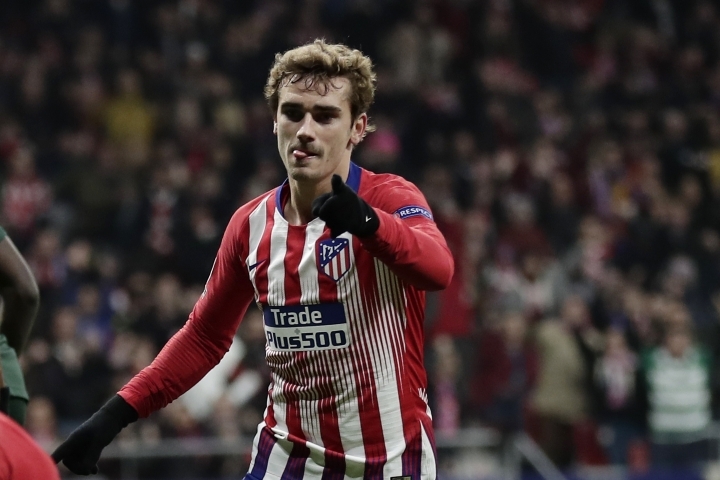 Jorge "Koke" Resurreccion and Antoine Griezmann scored first-half goals for Atletico, which had made it to the knockout phase for four straight years before last season's setback. 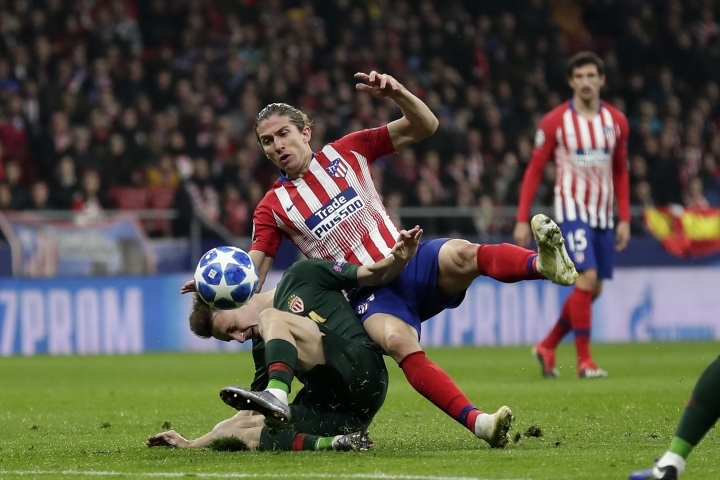 It didn't waste time making sure there was no surprise elimination this time, taking the lead two minutes into the match at Wanda Metropolitano Stadium. 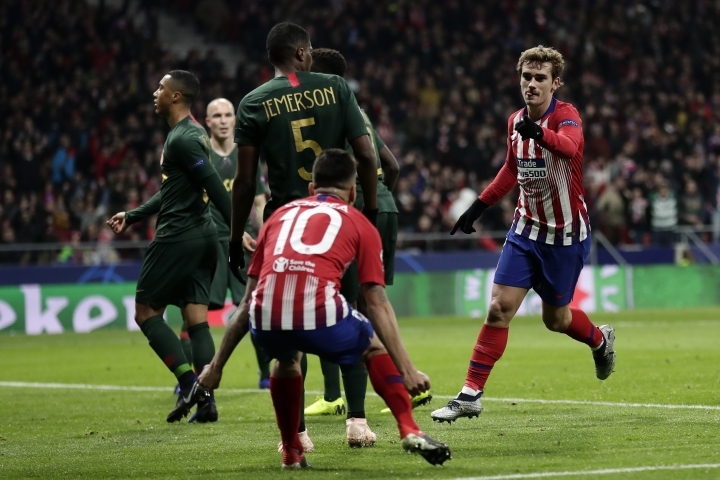 Koke scored Atletico's fastest Champions League goal after his shot from outside the area deflected off the back of defender Benoit Badiashile and fooled Monaco goalkeeper Diego Benaglio. 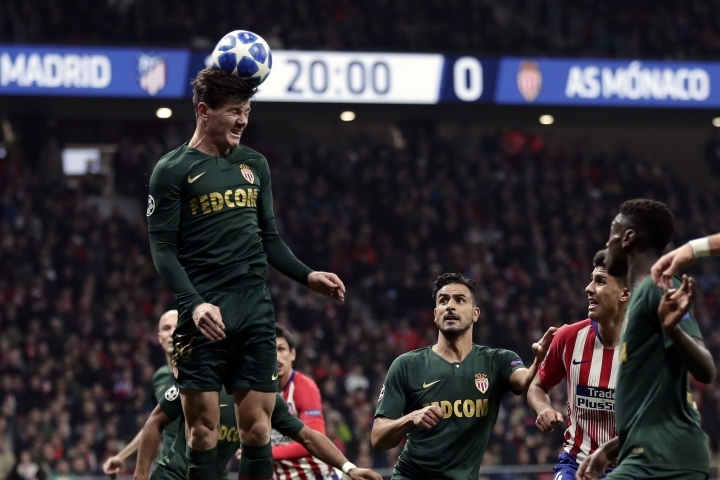 Atletico was in control but Monaco had a chance to get back into the match when it was awarded an 82nd-minute penalty after Youri Tielemans' shot caught the hand of Stefan Savic inside the area, which also led to the defender being sent off with a second yellow card. 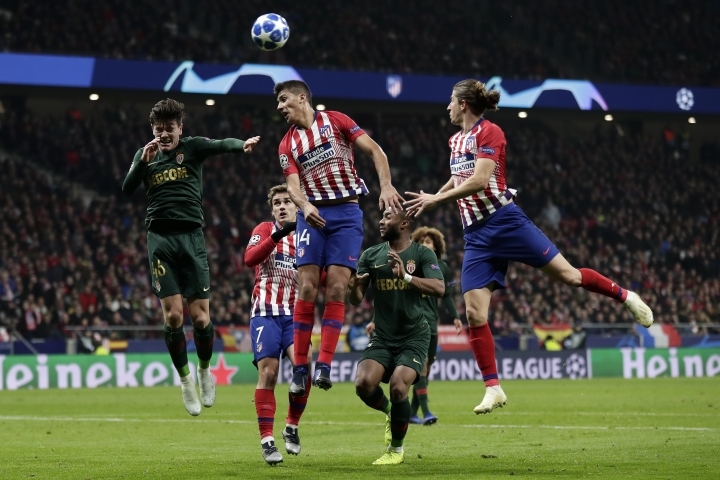 But Falcao, who had entered the match early in the second half, sent his low shot from the spot wide as Atletico goalkeeper Jan Oblak dived the other way.